size Size of Skull is 215mm x 140mm. 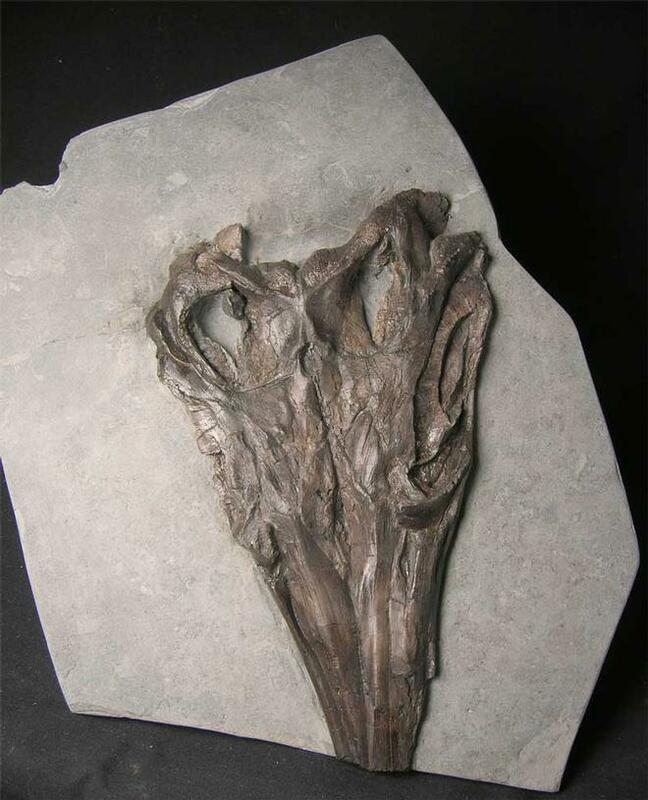 Only rarely do Ichthyosaur skulls become available for sale on the open market. 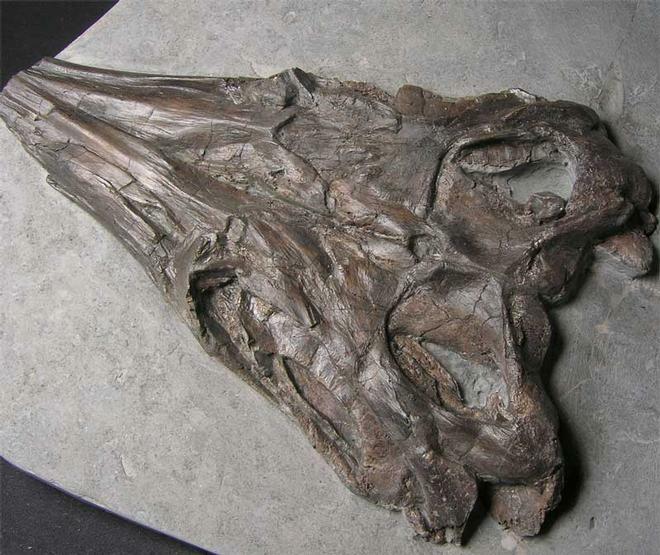 This one was collected approximately 30 years ago from the world famous lower lias of Somerset. 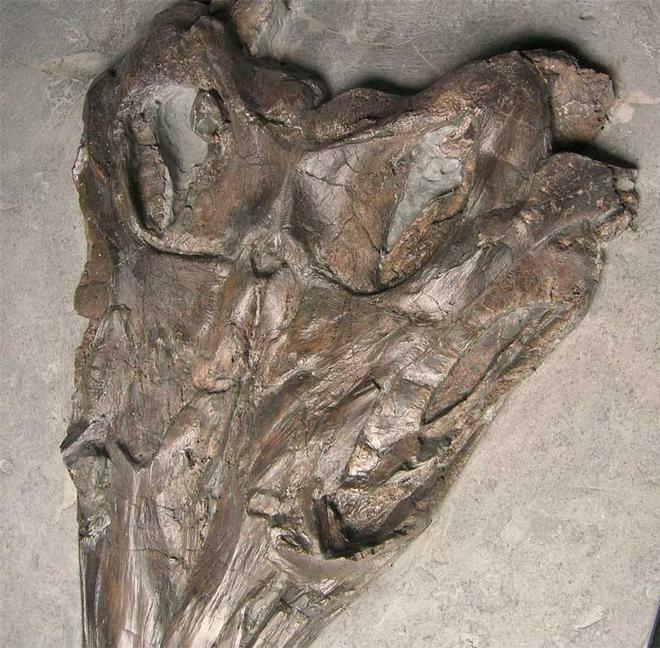 The specimen has been preserved in a piece of shale and has then been carefully prepared to reveal the fine detail which includes the sclerotic plates around the eye socket and the top skull. 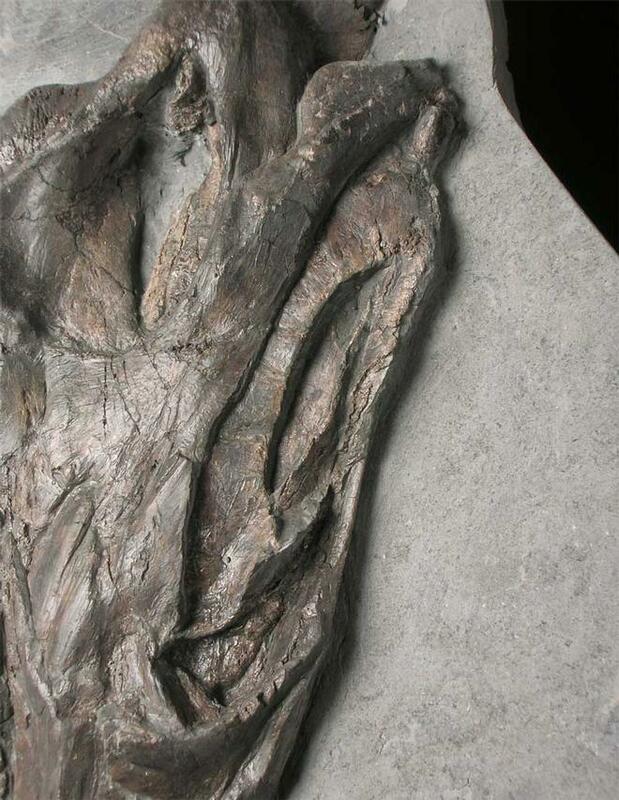 The specimen will make an important addition to any fossil collection and is approximately 200 million years old. There are more images available on request.